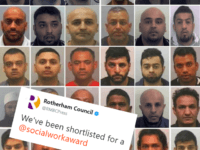 Rotherham Council has been ordered to apologise to a whistleblower who helped reveal the mass exploitation of underage white girls by mostly Muslim men. 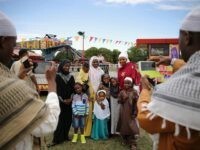 Britain’s grooming epidemic has spread to Glasgow, the largest city in Scotland. 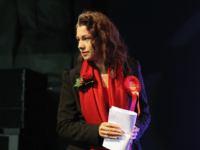 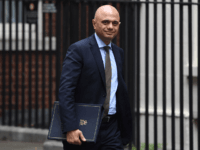 The heads of UK Sikh, Hindu, and Pakistani Christian organisations have said that Sarah Champion should not have been “sacked” from Labour’s front bench for speaking out on the racial aspect of grooming gangs. 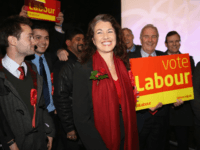 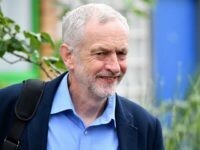 A Labour MP has resigned from the shadow cabinet after she was criticised for penning an article in The Sun acknowledging the fact Pakistani Muslim men target white girls for sexual grooming. 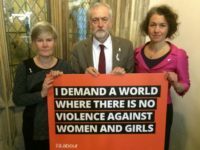 Labour leader Jeremy Corbyn has rallied behind his domestic violence spokeswoman, Sarah Champion, after she admitted spending a night in a police cell for beating her husband with a framed painting.